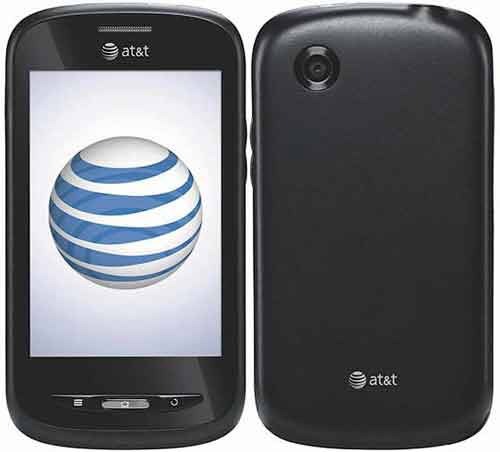 AT&T has planned to launch a nineteen smartphones, out of which five smartphones are released at the same time which includes Samsung Captivate Glide, Samsung Double Time, Motorola Atrix 2 and AT&T avail, the last one is being for only the prepaid subscribers of AT&T. All the phones are at the high range specification level and the Atrix has got the better sibling with the Atrix 2. The Atrix 2 comes with 8 megapixel camera which has the 1080p HD video recording capability, a larger screen and a dual core camera and 4.3 inch capacitive touchscreen with a screen resolution of 960×540 pixels and there would be a 1GHz dual-core processor along with it, including a 1GB RAM. It has a front camera for the video conferencing. 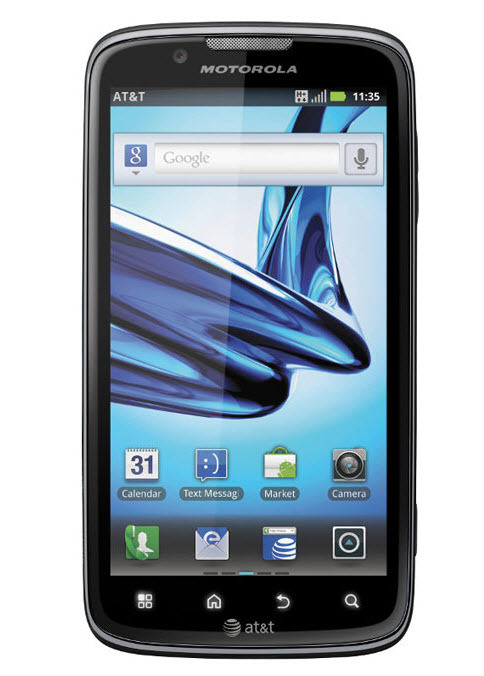 It supports the HSPA+ network of AT&T and runs on the Android 2.3 Gingerbread operating system. It won’t have the HDMI cable in the phone this time. 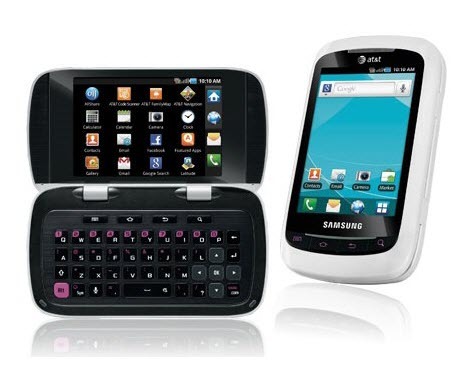 It would have the physical QWERTY keyboard as the slide that comes from the side and has a few good specifications, which include the 4-inch touchscreen, with the Super-AMOLED display having a 480×800 pixels screen resolution. It also has the 1GHz dual-core Tegra 2 CPU along with 1GB RAM and similar to the Atrix 2, it has a 8MP camera on the rear side having a HD video recording capability, and the front camera is of 1.3MP quality, good enough for the video chat. It supports the HSPA+ of AT&T and would run on the Android 2.3, i.e. Gingerbread operating system. It would having a 4-inch screen, 5 mega pixel camera and 1GHz CPU and the phone dimensions of 114.7 mm x 7.8mm x 11.3 mm. This would make the phone quite larger and wider than the other smartphones of the same screen size. It also having the Android 2.3 Gingerbread operating system. It is one of the differently made smartphone the name itself would bring lot of expectations, but actually there is not that much to speak about that. 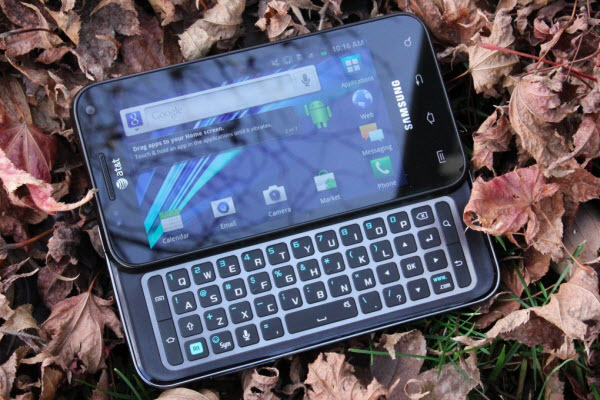 The design is made such that the smaller screen has beneath it, a full QWERTY keypad. It has a 600 MHz CPU and a 3.2 inch touchscreen and the operating system version is the previous one, i.e. the Android 2.2 Froyo OS. The phone has to be opened from the side to open up a book like screen/keyboard display. 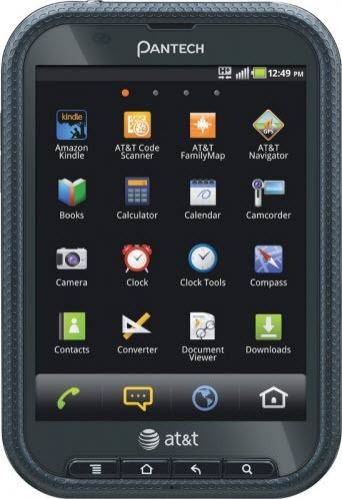 The AT&T Avail is a phone which has the prepaid customers in mind. This phone comes with no postpaid offers or contracts, and it would be running on the Android 2.3 Gingerbread operating system. It would have a 3.5-inch touchscreen and a 512MB RAM, along with the 5-Megapixel camera.